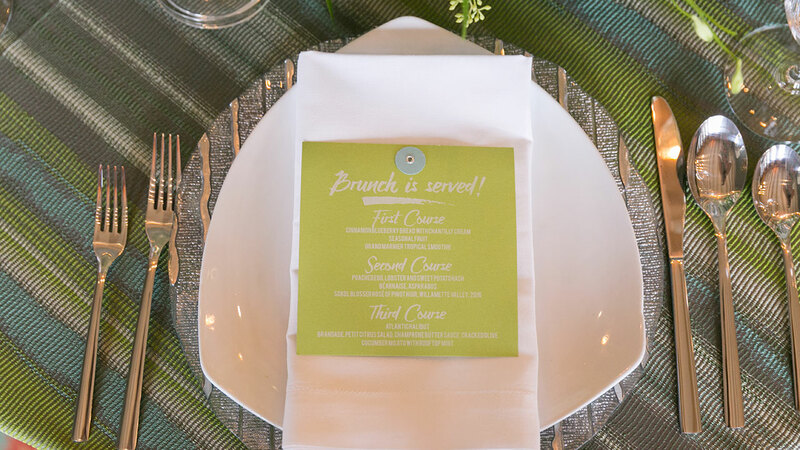 Home » Blog » Event Showcase » 3 Brunch Tips for Your Next Sunday Funday! 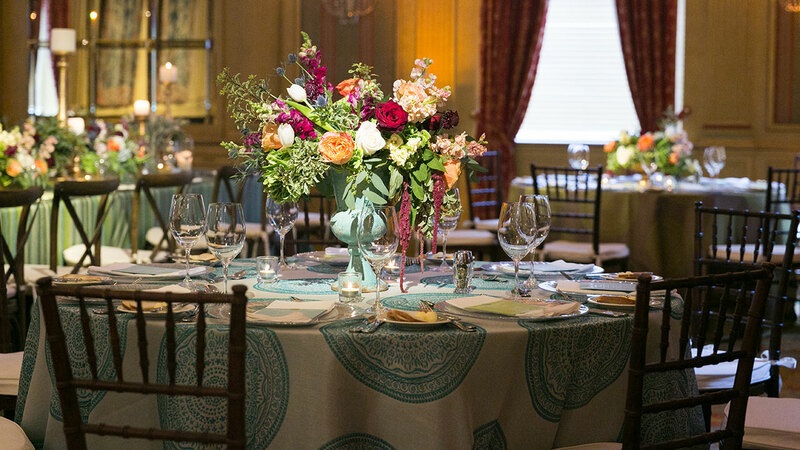 The Fort Worth Club is an iconic venue in the storied city of Fort Worth, Texas. 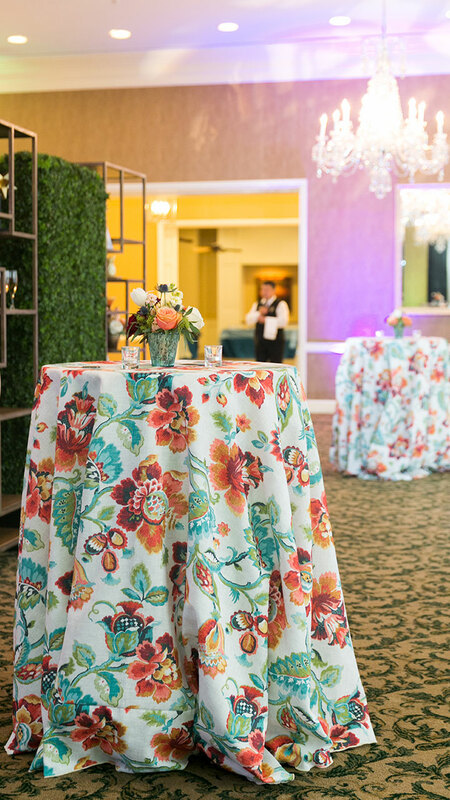 For 125 years the club has hosted events of all shapes and sizes, and last month’s “Sunday Funday on a Monday” gave us the perfect opportunity to showcase our new Granada Collection. Choice abounds at brunch, from steak and eggs to Belgium waffles – and the casual atmosphere is fun. 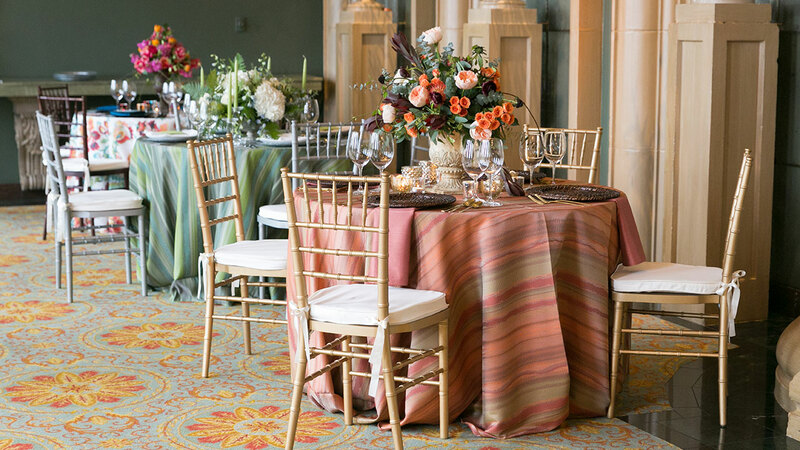 To play up the ambiance, we chose to mix all the patterns and colors in our new collection, and Tami Winn Events created stunning florals that perfectly highlighted each tablescape. 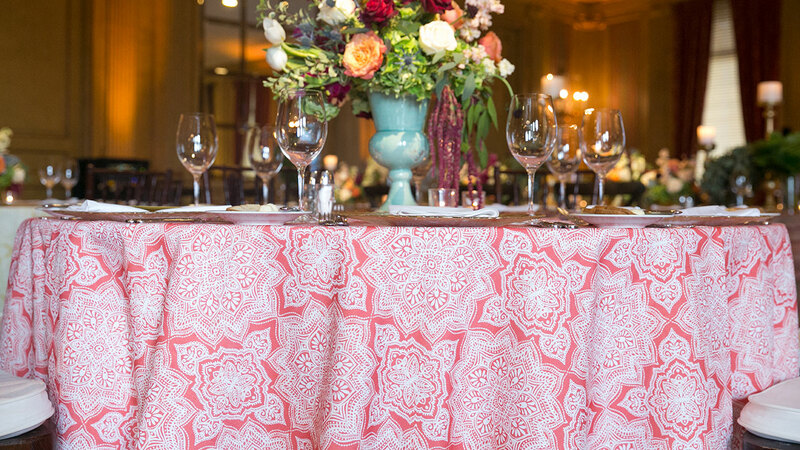 Mixing patterns and textures creates excitement and guests notice the different details on each tablescape. And just like brunch, you don’t have to settle for one choice. 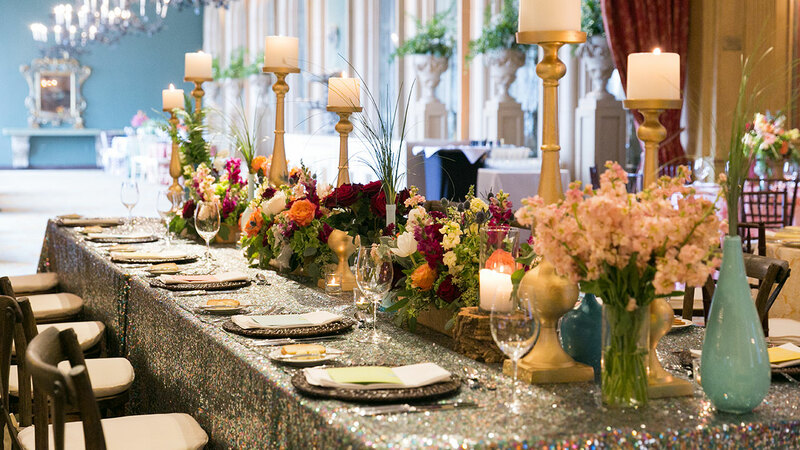 The main take away – brunch is fun! 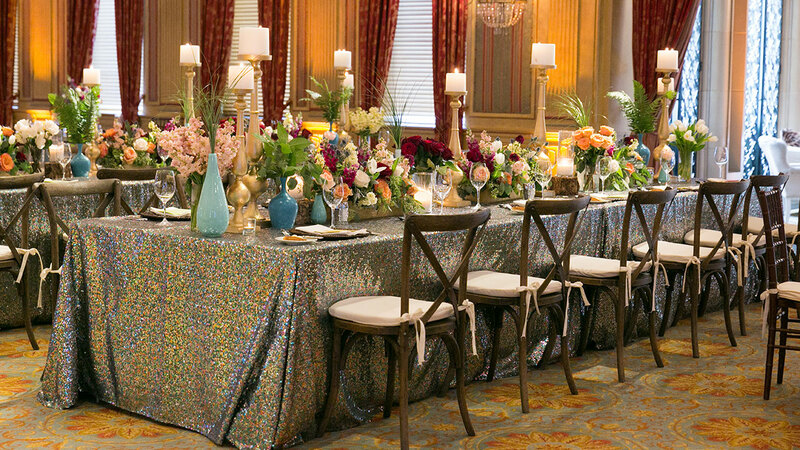 We had a blast brunching with Meghan and the Fort Worth Club. 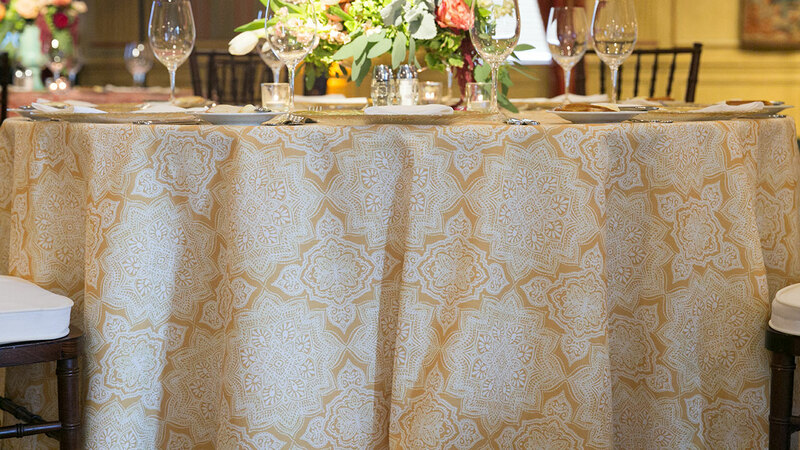 Playing with different textures and patterns makes us fabric lovers happy, and it’s a natural complement to a cheerful, light hearted event. 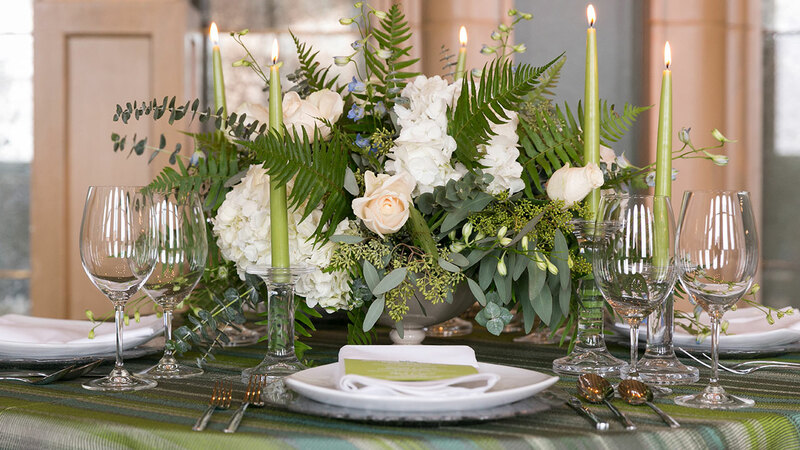 Brunch is a staple meal to most people’s weekends nowadays, and makes for a perfect event gathering. 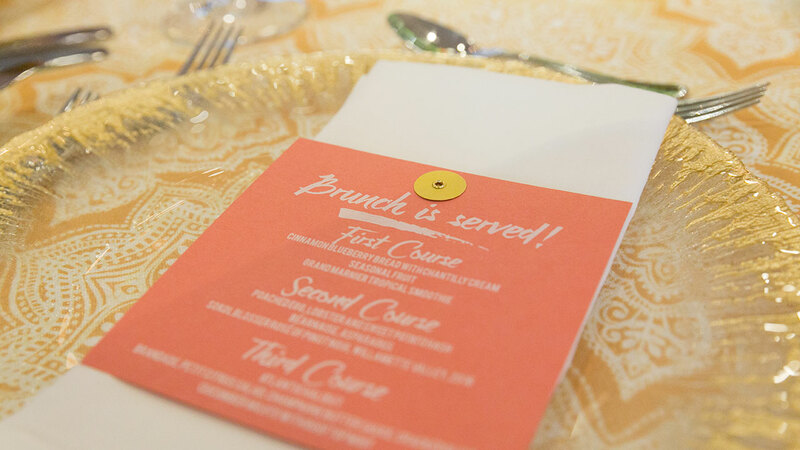 Brunch is bright, inviting, and social.